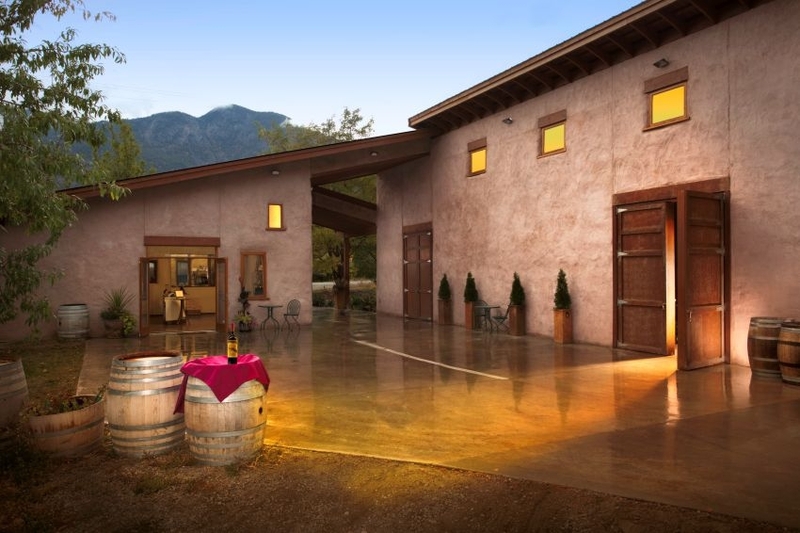 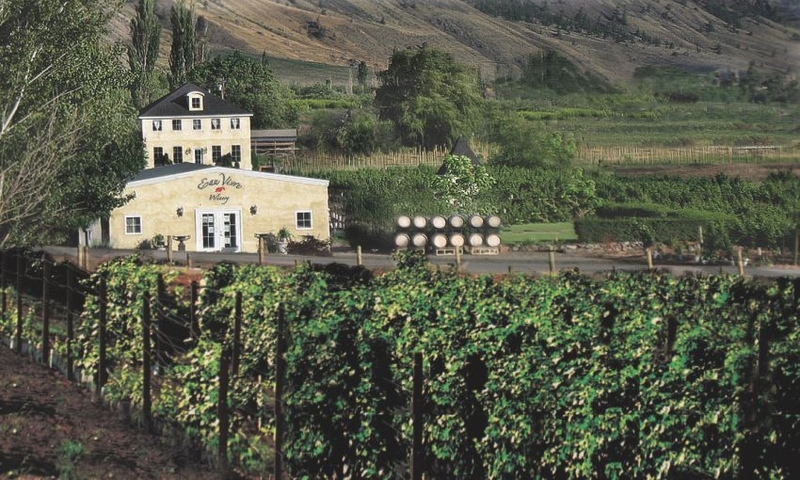 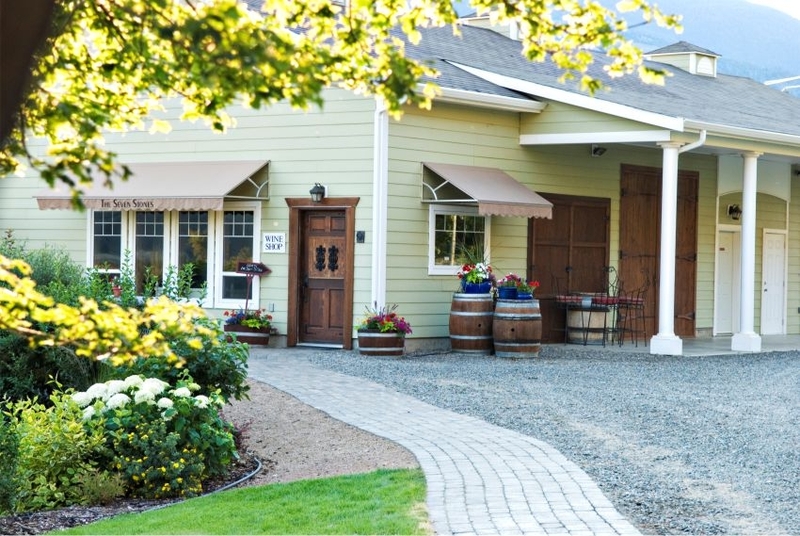 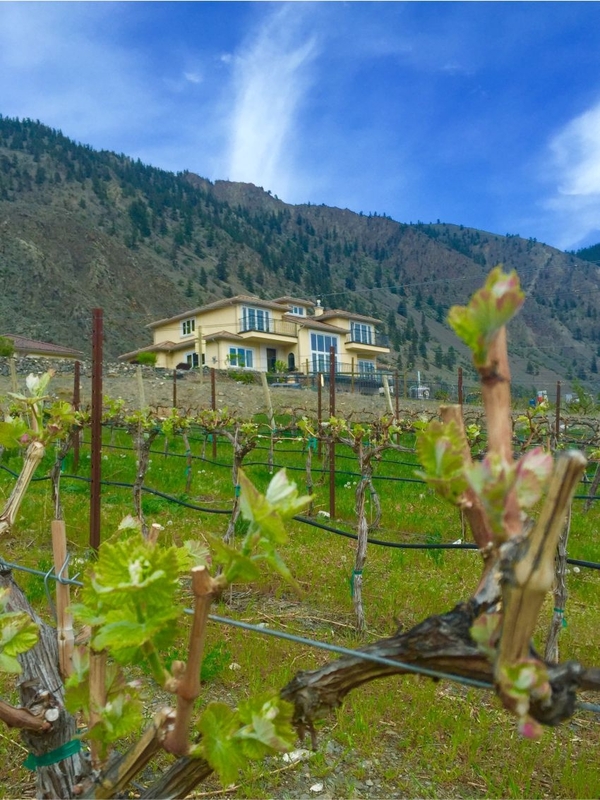 Eau Vivre is a family-run boutique winery in the Similkameen Valley, producing French-style, small batch, award-winning wines that are lovingly handcrafted to help savour every sip and celebrate every moment. 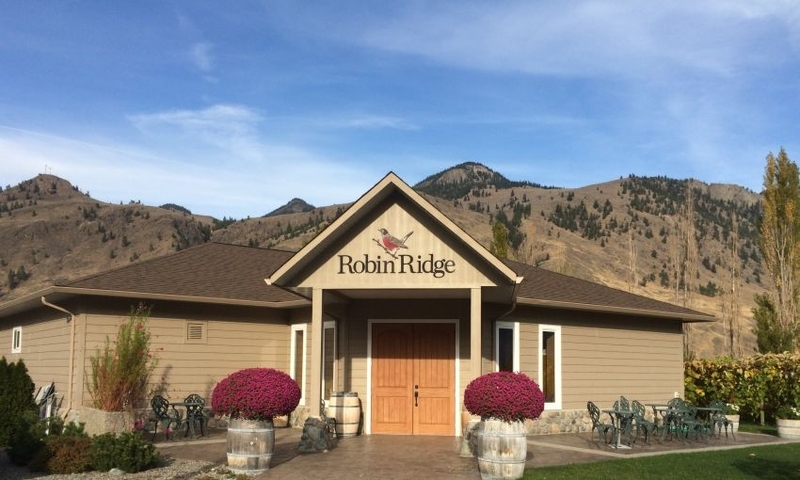 Forbidden Fruit Winery is a family owned and operated boutique winery located on Ven’Amour Organic Farms, a 38 year old certified organic tree fruit farm, vineyard and nature estate along the banks of the pristine Similkameen River. 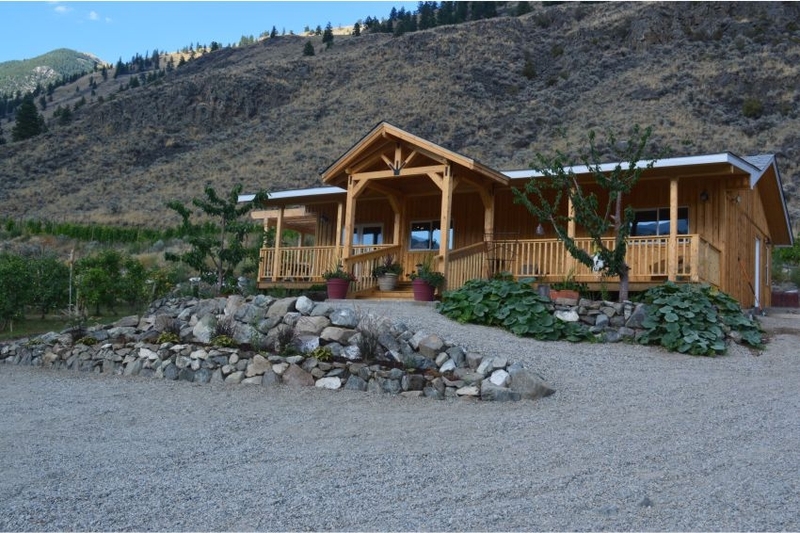 Hugging Tree Winery is a family owned and operated winery nestled against the mountainside in the enchanting Similkameen Valley. 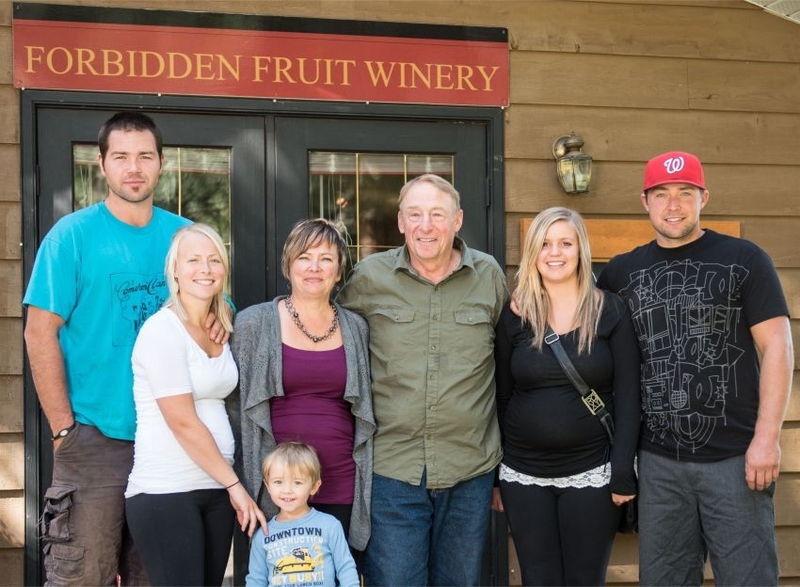 Hugging Tree wines are crafted from vines planted, nurtured and harvested by the Makepeace family. 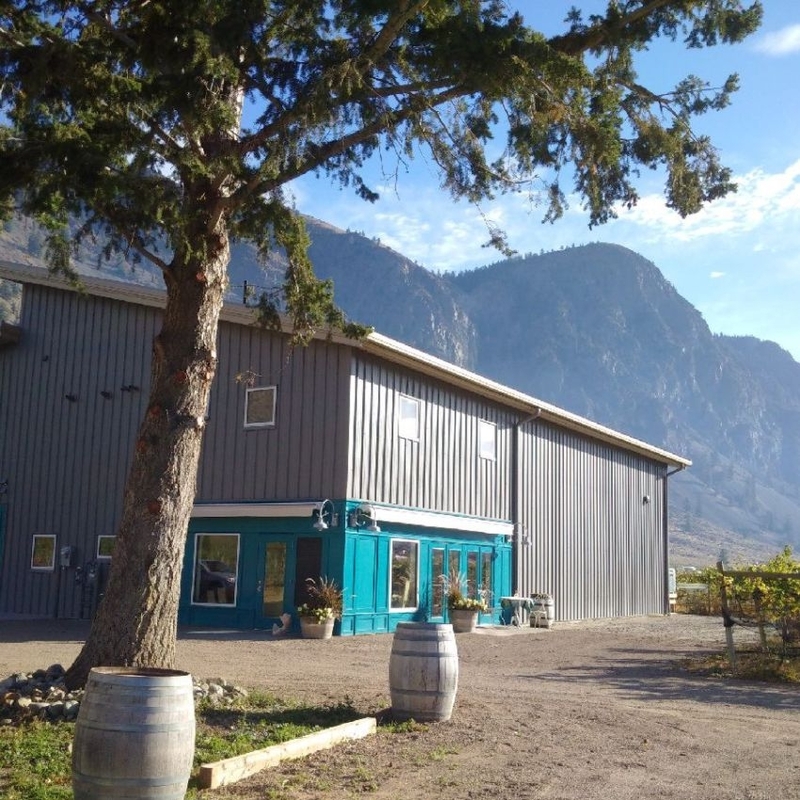 Rustic Roots Winery is part of Harkers’ 5th Generation Organic Family Farm in the heart of Cawston. 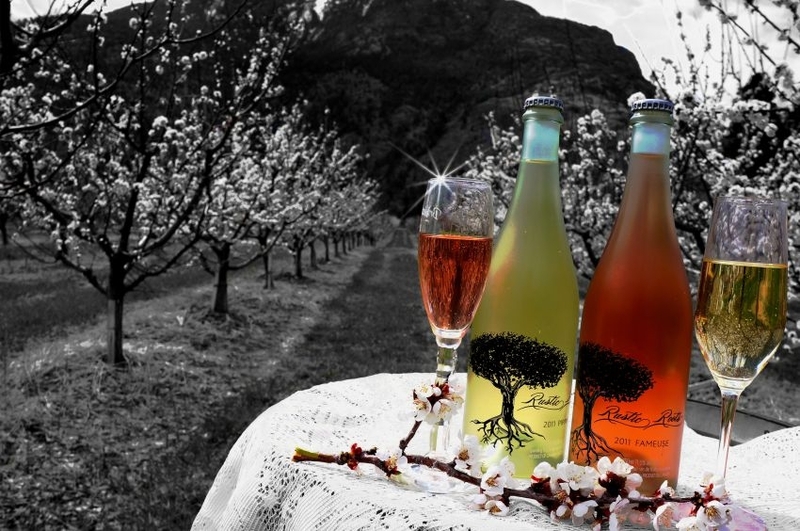 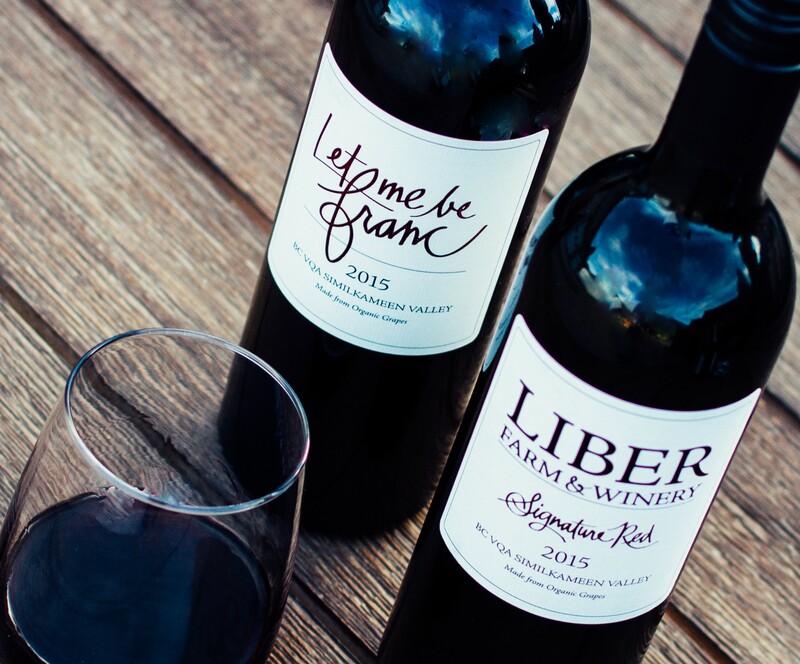 All of their wines are produced with 100% Certified Organic tree fruits allowing them to create a value added product while sustaining local food.